The Gröden valley is one of the most beautiful and well-known holiday regions in South Tyrol – here you may spend dreamlike days at any season. In winter, landscapes with plenty of snow invite you to ski, whereas the valley offers numerous hiking and bike tours in summer. Gröden in South Tyrol offers many unique highlights taking your breath away. In this famous valley in the Dolomites, the highest peaks shape an imposing landscape. The winding mountain passes to the Grödnerjoch or the Sellajoch are the epitome of perfect routes for mountain bikers and motorcyclists. Not only the impressive natural landscape, but also the unique cultural aspects are going to delight you. Besides Italian joie de vivre and German diligence, the Ladin language and customs have a particular importance. 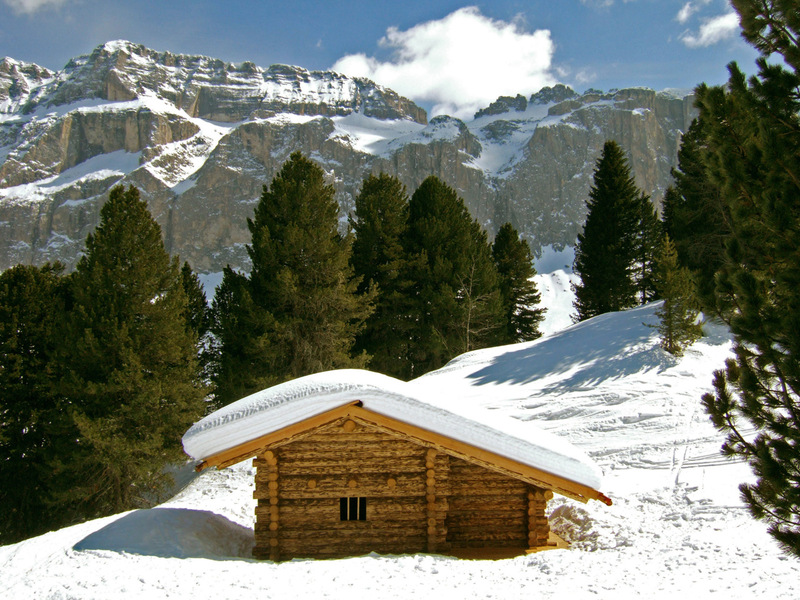 Far beyond the borders of South Tyrol, Gröden is renowned for its hand-made woodcarvings. If you decide to spend your holidays here, you will for sure see some unique exemplars, which will amaze you. In addition, Gröden – with the municipalities of St. Ulrich, St. Christina and Wolkenstein – stands out due to the countless traditions handed down from generation to generation. The language in use among the population is Ladin, having age-old roots just as the customs of the region, too. 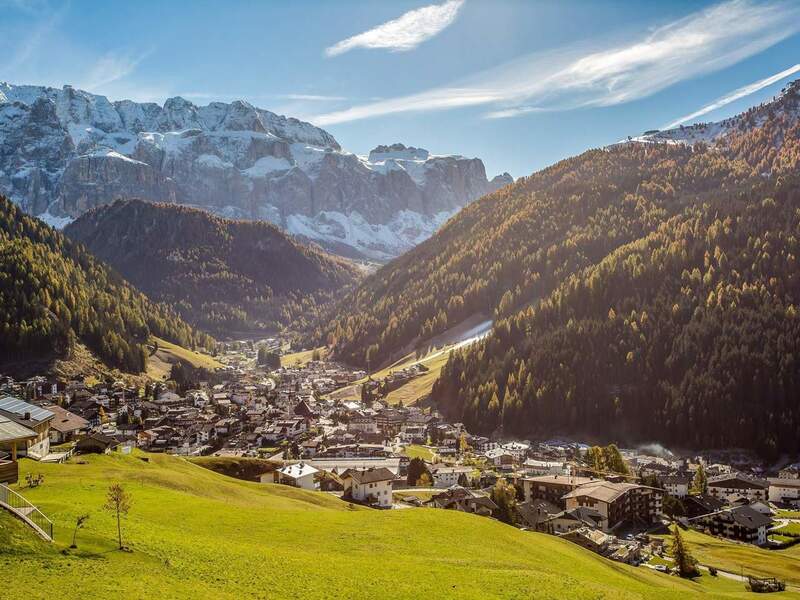 Besides the traditions in Gröden, the high summits of the Dolomites, the impressive high plateau of the Sella group, modern skiing areas, the exceptional local cuisine, and the familiar and hearty hospitality turn your holidays in Gröden into something special. The all-over popular holiday region in the Dolomites offers countless outdoor activities and events to the taste of everyone. 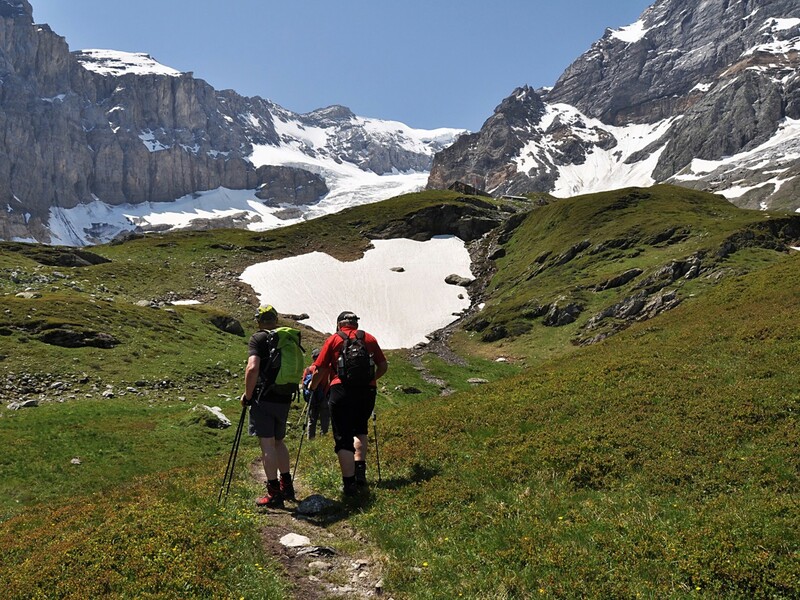 Enjoy hiking tours, bike excursions, climbing tours, numerous sports and cultural events, such as the Alpine Ski World Cup and much more! Gröden is especially appreciated among those who are looking for special winter holidays. Every winter, it becomes the meeting point for the crème de la crème of the international ski circuit. Ski history has been made here, with the participation of the most famous skiers of all times. Everyone feels like a world champion here in Gröden! 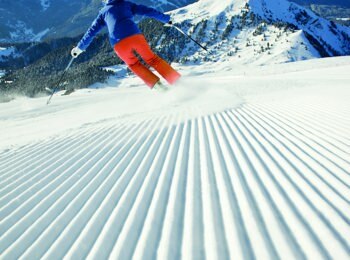 You are offered modern and easily accessible ski lift facilities and slopes with various degrees of difficulty. In the inviting alpine huts, you are indulged with traditional high-quality dishes in an elegant and rustic ambiance. 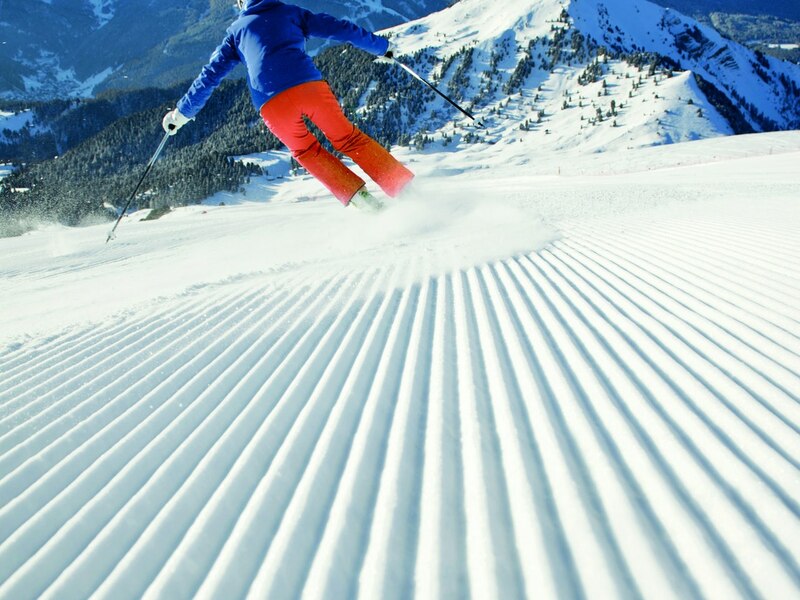 Moreover, you find good possibilities for the purchase and rental of ski equipment. The skiing region Gröden is part of the ski circuit Dolomiti Superski – the biggest one in the world. Lovers of winter sports have endless options to make their dreams come true: snowboarding, freestyle skiing, snowshoeing, ice-skating, cross-country skiing and much more.